Marlene continues to be a respected Real Estate Top Producer over the last 35+ years. As a buyer or seller, you can expect Marlene's complete dedication to your success and satisfaction. As a seller, you will benefit from Marlene's proven marketing strategy. As a buyer who works with Marlene, you will benefit from her experience in negotiating contracts. 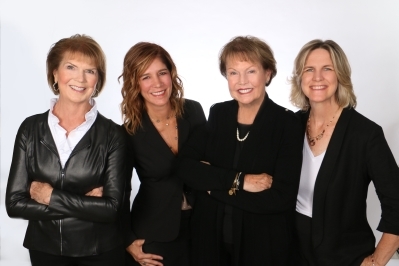 Marlene's golden rule of real estate is treather clients as if they are family. Those who know and work with Marlene understand how important family is to her! !